Java is the world’s most popular programming language, so mastering it is essential if you’re looking to find work as a programmer. Fortunately, you can get a comprehensive Java education with the Novice to Expert Java Bundle. Featuring four intensive courses, this bundle will walk you through Java programming from start to finish. You’ll get hands-on training building your own automated programs that make decisions. You’ll also dive into object-oriented programming, a programming style that cuts down on unnecessary code and saves users ample time in the long run. 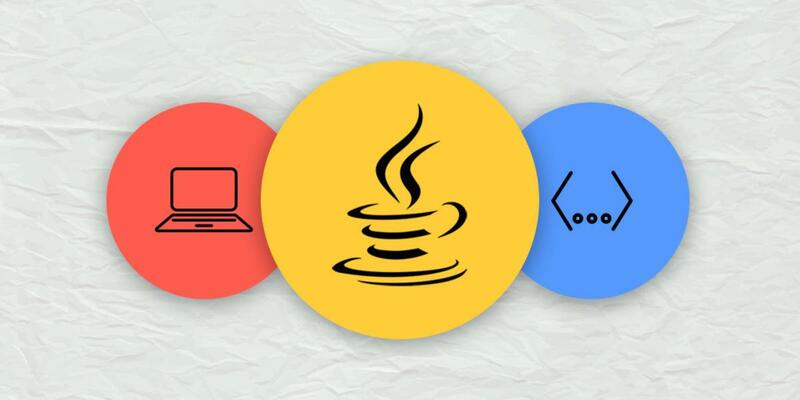 Many programming careers start with Java training, and you can get this Novice to Expert Java Bundle for just $50.85 AUD [$39 USD].